ST. PETERSBURG, FLORIDA, March 30, 2018 – Clark Electric is ramping up with the 2018 Best Practices for the field. From Wikipedia, the free encyclopedia – “A best practice is a method or technique that has been generally accepted as superior to any alternatives because it produces results that are superior to those achieved by other means or because it has become a standard way of doing things, e.g., a standard way of complying with legal or ethical requirements. Best practices are used to maintain quality as an alternative to mandatory legislated standards and can be based on self-assessment or benchmarking. Clark Electric’s Best Practices Committee is made up of 4 of our Foremen and one Project Engineer. The Committee of 5 meets each month to discuss safe and effective methods of installation practices. These practices are the pathway to success as the Best Practices provide clear expectations for all. 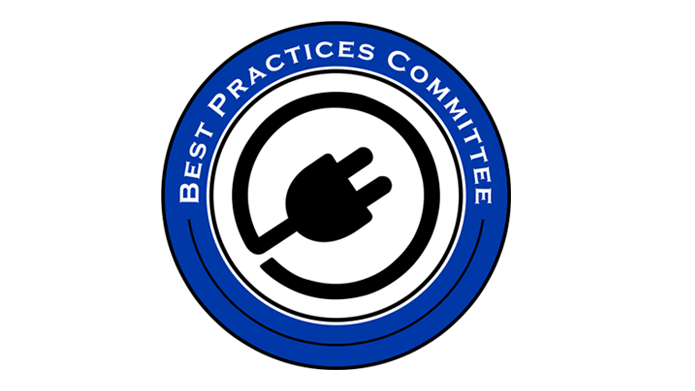 Topics discussed in the monthly Best Practice’s Committee meetings range from distribution, fire alarm, roughing, temp. power, trim, and underground-slab, just to name a few. The implementation of Best practices will increase overall productivity, safety, morale, quality, and consistency in the field. These Best Practices are helping to develop our “playbook” for Clark Electric. We look forward to collaborating on these topics and bringing new and innovative ideas to the table. Every employee at Clark Electric is a valued team member and we want to hear and see their ideas.